Are you in search of lovely and unique mothers day gift ideas in Dubai? Here are 5 ways to show Mum your grateful with YouGotaGift.com this Mothers Day. Mother’s dedicate their lives to their children. Bearing through responsibility and pain with unconditional love. 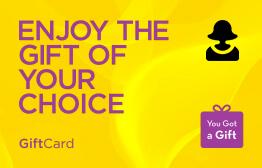 Showing your gratitude for all of mother’s hard work with an eGift Card for some down time is the best way to go. Picking from our range of fragrances, cosmetics, day spas, yoga wellness centers can be hard that’s why we have our generic YouGotaGift.com. But if you want to make things a bit more personal and you feel up for the challenge then here are some ideas you could go with. Some of our wonderful mothers may have the time for self-grooming with all the other things that require their attention. That’s why a gift to the Nail Spa is a convenient way to give them a chance. 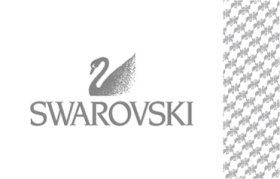 With all the things mothers have done for us in life why not show appreciation with a big purchase brand like Swarovski. 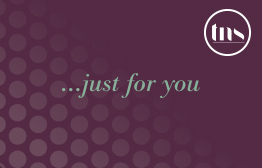 A luxury gift card to this jeweler will make sure she chooses exactly what she wants. 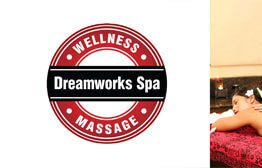 Dreamworks Spa are our new favorite place to be. With indoor facilities, an outdoor pool, and range of experiences to choose from, Dreamworks is a wonderful place for Mum to get some time. Sometimes mothers just want to get away from it all that’s understandable. 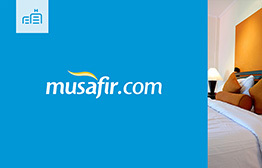 Why not facilitate a weekend away with an eGift Card for Musafir.com flights & hotels and let them choose their own destination. This retailer sells some fantastic fragrances and beauty products. As a mother, there is not always enough time (or maybe reason) to get dolled up in a day. 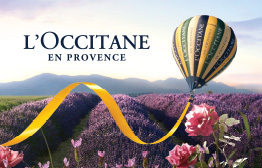 Give mother that youthful feeling again and with some fantastic beauty products from L’occitane en Provence this Mother’s Day. Mother’s know us best but that reverse is not always the case. No matter what you get them they’ll pretend to be happy! Make sure you don’t make the mistake of getting another monotonous, boring, unwanted gift this Mother’s Day and really make a mother smile. YouGotaGift.com, as always, has the personalization factor with the added benefit of choice. You can’t go wrong. Send Mothers Day gifts to Dubai, UAE at your ease and convenience with the secured online payment system of YouGotaGift.com. This entry was posted in Mothers Day, YouGotaGift.com and tagged mothers day, mothers day gifts on March 2, 2016 by Renu Shenoy.